I started a new project last week. 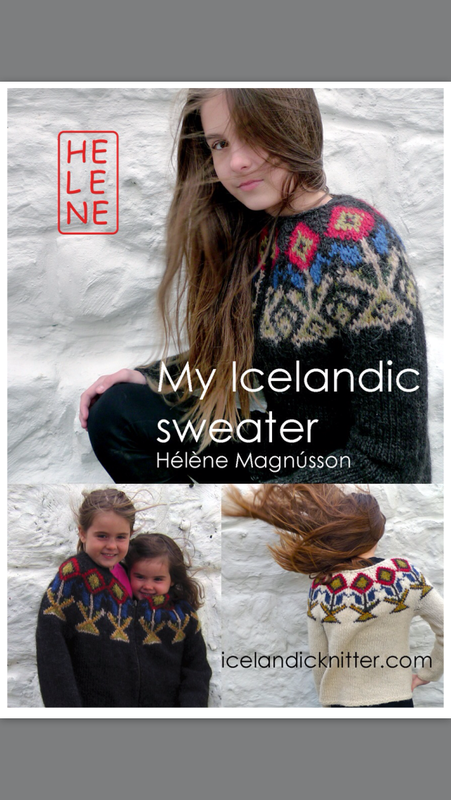 “My Icelandic Sweater”. 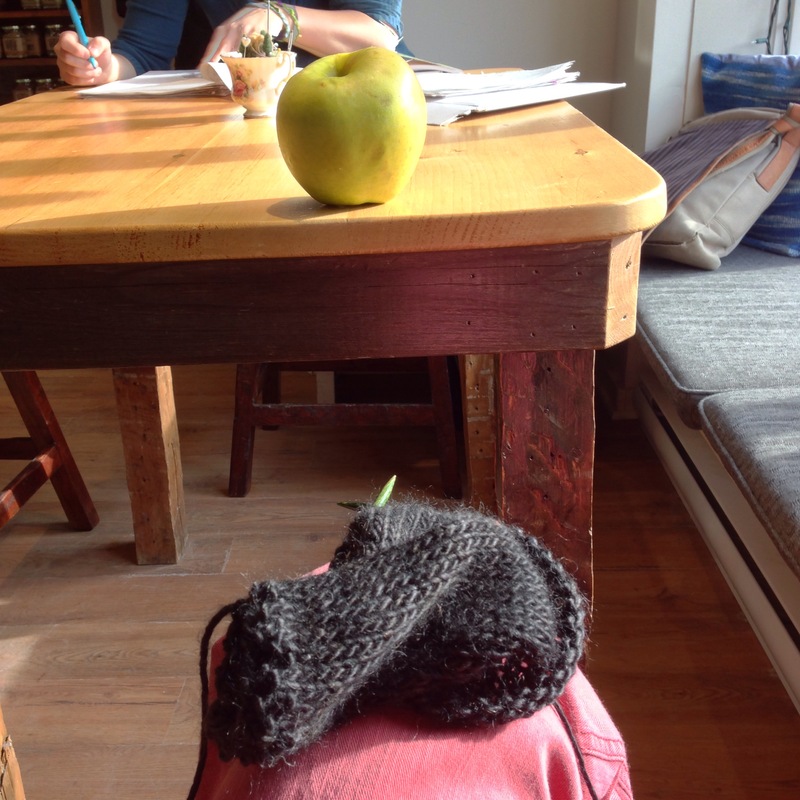 I’m using Mineville wool project Yarn wool blend for this project. A Nova Scotian company. Yay! see my huge apple. I just picked up my Taproot CSA and oh my! we grow big apples. I think your sweater will be pretty and warm.